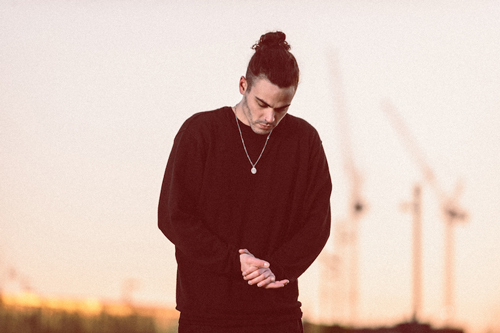 Alex Vargas chose to cover John Legend's "Ordinary People", for his SBTV A64 debut. He didn't just cover the song though, he remixed it almost turning it into a new song. Adding a chopped up sample from John Legend's original to bulked up instrumentation. Alex is clearly one of the most exciting new artists to recently emerge from the UK. As if further proof was needed his summer series of gigs is already sold out!